Remodeling projects can be the ultimate investment in your biggest family asset—your home. Whether your efforts are rooted in upkeep or modernization, the first step can often be overwhelming. 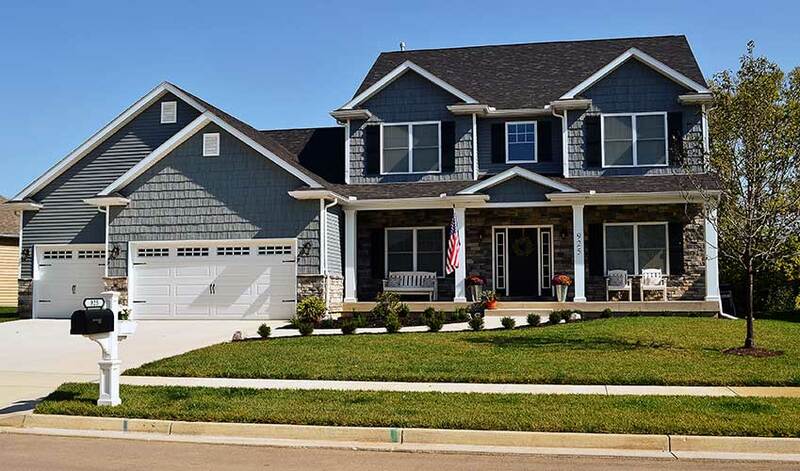 Keystone Homes, located in Troy, OH, specializes in custom-built homes and remodeling. From bathroom remodeling to room additions, they’ve exceeded expectations through construction projects both large and small. Are You Remodeling For Aesthetic Reasons? When it comes to remodeling, a common recommendation is that one should “pick a room” to start with. If your goal is to revamp your home’s aesthetic appeal, this is a great piece of advice for tailoring your vision for the rest of the house. Can You Limit Future Costs By Preventing Damage? Consider a home with leaky pipes or old roofing. Problems of this nature can be expensive to fix, but they can also ensure you don’t pay large structural repair costs down the line. They may not be the flashiest of projects, but the money saved makes them well worth the time. Before you consider anything else, your first priority should always be safety. If there are asbestos or lead concerns in your home, these should be highest on your list of remodeling goals. There are also safety issues like deck rot that are less obvious and may go unnoticed without careful examination. Have a professional inspect your home for any serious issues in advance. What Are Your Goals & What’s The Projected Cost? Consider what you’re hoping to accomplish at the end of your remodel and whether the monetary investment is higher than the payoff. While not always a family’s first thought, it can sometimes be more affordable to move into a custom-built home rather than take on a major remodeling project. What Will Raise Resale Value Most? If your goal is to eventually move, or even just to maximize on your residential investment, consider which remodeling ideas will net you the most resale value. Decks, pools, even just a unique center point to your home—all of these things can be value-raising factors in a future sale. If a remodeling project or home construction is in your future, visit Keystone Homes website to see how they can help, or call them at (937) 332-8669 today.